Commercial Zoned S-1. 4.33 acres. Over 1,100 feet of frontage on Harlem Grovetown Road! Previously used as small grocery/convenient store then as take out BBQ.. Perfect for a restaurant, convenient store, Feed and Seed, Hardware Store. So many possible uses. Two structures. 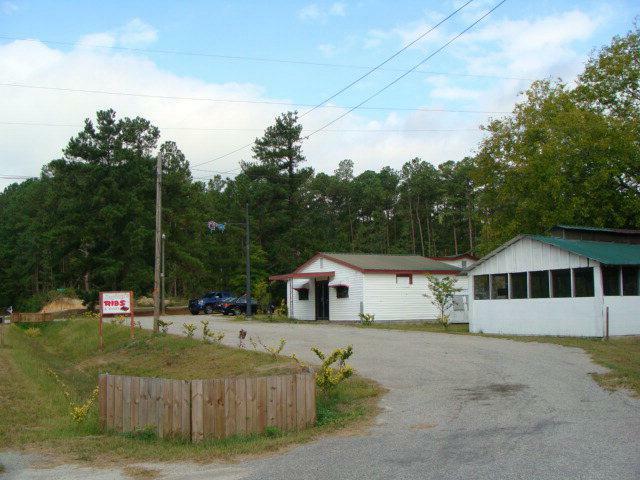 Main structure (1436 SF Framed Building) last used for takeout BBQ. 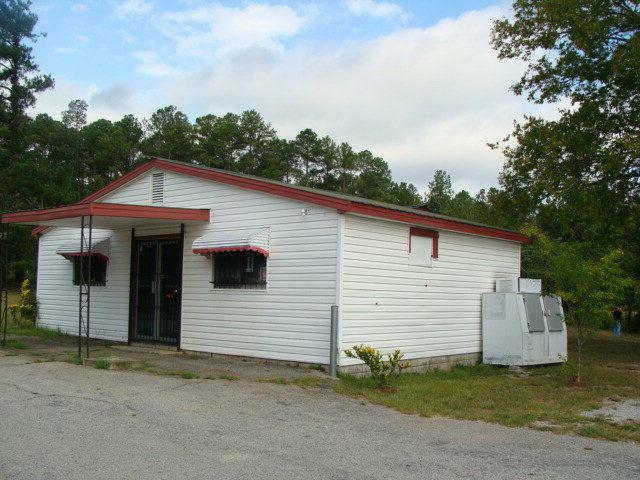 Second structure is approximately 600 SF BBQ cook house with electric. Harlem city water and septic. Over $12,000 in upgrades to septic and plumbing systems. 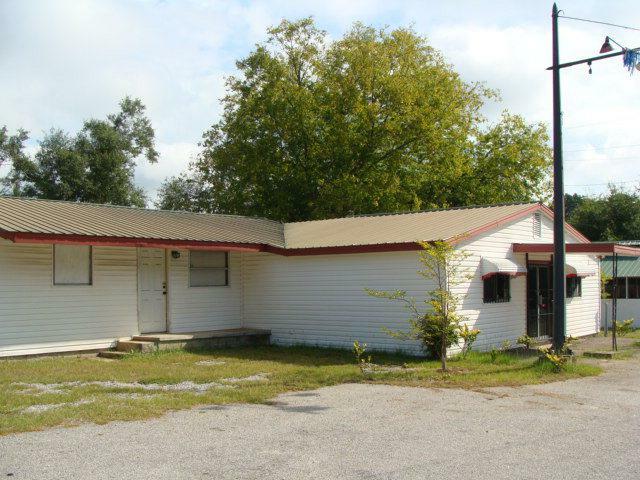 Mobile home at far end of the property is not part of sale; however the lot is being leased for $200 per month. Mobile home can be removed. 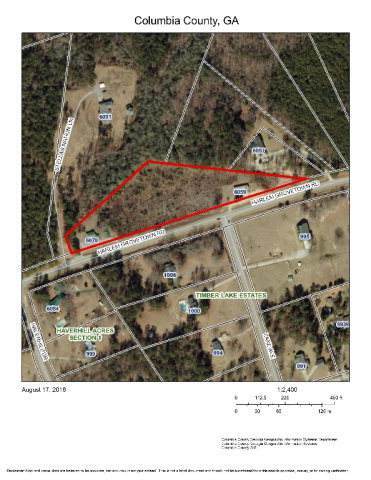 Excellent opportunity to take advantage of zoning and location! New Grovetown Neighborhood Wal Mart approximately 3 miles away! Call today!